A collaborative multimedia piece, written, researched and coded by myself, Jasmine Mee Lee, Lisa Divissi, Stephen Smit and Blythe Allan. Originally published independently through GitHub. The origin story of Australia’s multicultural communities can be traced through cinema, both the physical places where movies are screened as well as the films themselves. The places explored and the people we met in the process of putting this project together offer just a tiny sliver of insight into what we’re calling the Reel Cultures of Melbourne. Mid City cinemas wasn’t originally conceived of as a place screening Chinese cinema, but it’s connection to migration goes way back. 200 Bourke Street was originally the site of the Parker Brothers Restaurant Cafe Hotel, one of a chain of luxury hotels in the Melbourne central business district. The Hotel employed many Catalans who migrated to Australia during the 1920s. It wasn’t until the 1960s that the cinema was designed and built. The architecture firm Bogle and Banfield had a vision for a development comprising of two cinemas, a car park and shopping centre. After the design was drawn up, Hoyts was approached to run the cinema and a deal was struck. The Mid City complex is a recognisable example of Brutalist architecture in Melbourne. Some other buildings who share the style are the Russell Street car park and St Vincent’s hospital. In 1992 Mid City was leased to the Chinatown Cinema Corporation. At first, the majority of films screened came from Hong Kong, home to the third largest motion picture industry in the world. Kit Leong’s career in the film industry began working as a front of house manager. He would hear stories about his boss, a film distributor, would travel the world to attend film events. According to Kit, the cinema now shows many more films from Mainland China, as well as expanding to exhibit films from India, Nepal and Korea. Although the clientele has changed over the years and cinema is not as much of a central hub of activity the way it was before the internet, Kit says the cinema still offers a unique and niche experience. For Australians (and indeed visitors to Australia) who have a connection with another culture or language, the cinema provides a space to enjoy and maintain these links. What’s more, the cinema allows punters to experience these connections together, creating a stronger sense of community. We’ve put together a virtual reality tour using 360 Panono cameras for you. Click in below to tour one of Mid City’s cinemas. It’s no longer in use (it’s now a bookshop), but it’s original interior remains. The Westgarth Cinema was built in 1921 and was originally known as the Westgarth Picture House. It was officially opened on October 20th, 1921, opening with a large gala event. Not long after completion the Great Depression struck, with the box office receipts down 25%. In 1929 the Westgarth was refurbished to accommodate new types of films – talkies. During the war years the cinema catered to the public seeking both entertainment to distract them from the war and footage of the war. The cataclysmic arrival of television in the 1956 saw cinemas closing their doors at an unprecedented rate. This may well have spelled the end of the Westgarth if it wasn’t for one man. Greek immigrant Peter Yiannoudes acquired the cinema in 1966 for $70,000. During the 1970s and 80s the Westgarth became a multi-use venue, with Indian, and Turkish films shown and concerts. New technologies threatened the survival of the Westgarth. In 1987 a new partnership was formed between the Westgarth and Melbourne cinema icon the Valhalla. In 1996 the Westgarth returned to the direct management of the Yiannoudes family. The Yiannoudes family retained control of the cinema until 2005 when art house chain Palace Cinemas leased it from the Yiannoudes family. Today the Westgarth is operated by Palace Cinema. Much of the emergence and success of Greek Cinema in Melbourne can be attributed to one young entrepreneur – Peter Yiannoudes. Yiannoudes arrived in Melbourne in 1956, from Cyprus and quickly noticed a gap in the market for Greek films. 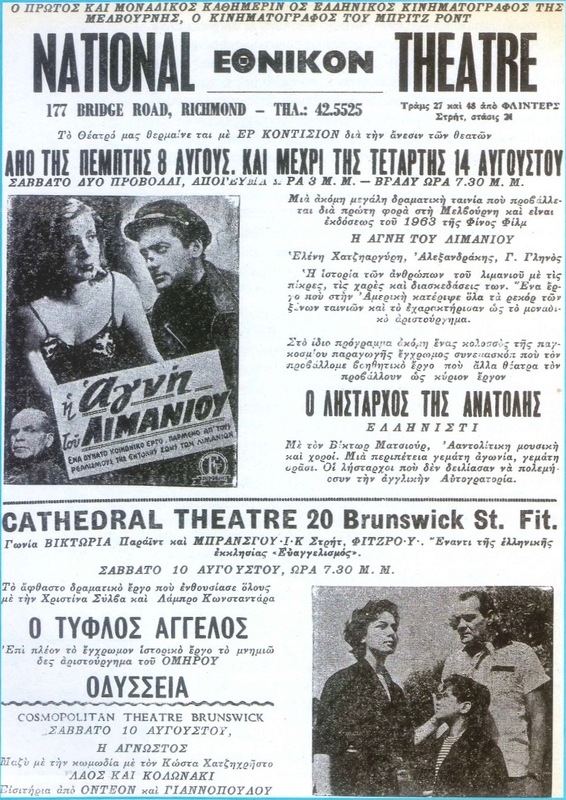 Prior to his arrival, there were few Greek films being distributed in Melbourne let alone Australia and the ones that were exhibited were usually of poor quality. He soon began importing films to nourish the homesick hearts of newly arrived Greek migrants. For the next couple of years, Yiannoudes toured Australia exhibiting Greek films all over the country.Within five years Yiannoudes successful tour had allowed his company Cosmopolitan Motion Pictures to buy their first theatre in 1961, the National Theatre in Richmond. 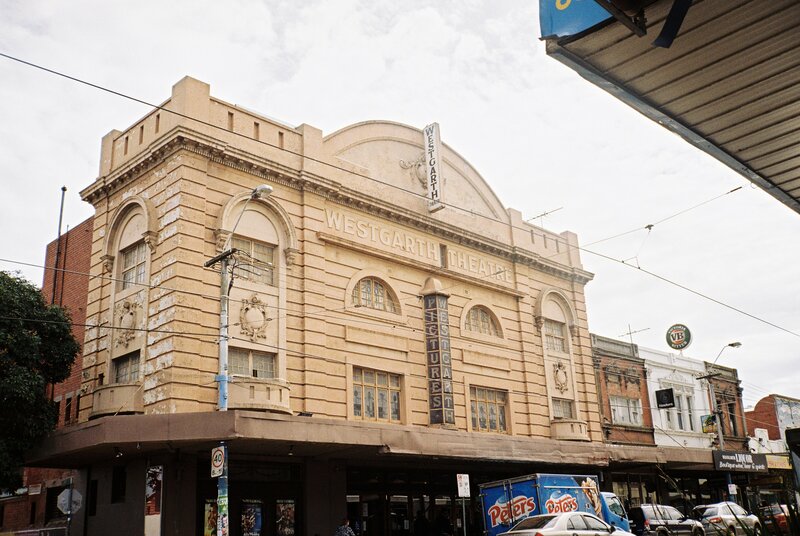 His next natural target for acquisition was the Westgarth in Northcote noted for with its thriving Greek community, eventually becoming the sentimental favourite of the Yiannoudes cinema empire. 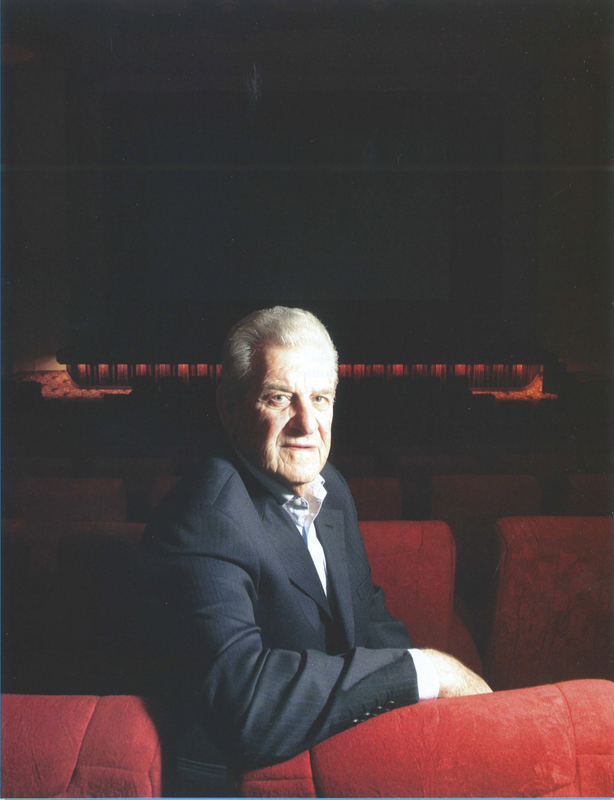 Over the next 20 years, his cinema empire grew, with Yianndoudes acquiring five cinemas around Melbourne. Back in his homeland Cyprus, cinema was an important part of Yiannoudes life, one he wished to share with the migrants in his new country. The newly arrived Greek migrants worked hard during the week to give their families a better life in Australia than they’d had back home. Cinema on Saturday was their reward for a hard week of work. It was of great importance to the Greek community, it allowed them to speak their native language, talk about current events in Greece, socialise with fellow Greeks and keep up to date with cultural trends in their homeland. From the late 60s to the late 80s the Westgarth in Northcote and other cinemas owned by Yiannoudes exhibited Greek films. But eventually all good things come to an end. By the mid 1980s changes in Melbourne’s demographics, SBS broadcasting foreign films, the introduction of home video and decreased demand for Greek films led to the demise of many Greek theatres in Australia. Filling the void of Greek theatre programming was the Greek film festival founded in 1988 by Yiannoudes to carry on the presence of Greek cinema in Melbourne. Running for three weeks the festival aims to bring the best Greek films to cinema lovers across Australia. The organisers of the festivals are focused on bring Greek cinema to Melbourne’s Greek community and non-Greek Australians alike. All scotch is whiskey, but not all whiskey is scotch; same goes for Bollywood and Indian films. You’d be forgiven for thinking Bollywood is the only form of Indian cinema, as it’s arguably the most well-known. You’d also be sorely mistaken. Bollywood films use the Hindi language, which is the most widely-spoken tongue in India, but Tollywood (Telugu) and Pollywood (Punjabi) films are just two examples of the diversity projected on Indian cinema screens. Indian cinema encapsulates 25 different languages. After all, these films are coming from a nation of over one billion. 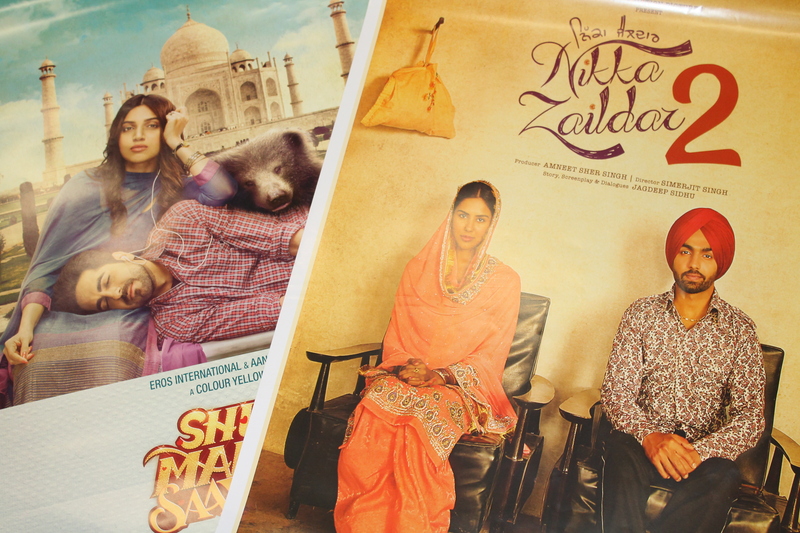 Outside of the Indian Film Festival, Sunshine Village Cinemas is the place to go to see these films in Melbourne. They even offer chaat and samosas on the candy bar menu, showing there’s constantly a tangible audience base for Indian cinema there. I figured the best way to get a true feel for Indian cinema would be to see it for myself out at Sunshine. Out of three options, I chose to see the Telugu film Raju Gari Gadhi 2 – Punjabi films Nikka Zaildar 2 and Bailaras were the other choices at the time. Something curious I noticed about the film was that whenever alcohol was on screen, the labels were blurred. At the same time, ‘drinking is injurious to health’ appeared in the bottom left corner – same goes for smoking. This is a result of regulations handed down by the Central Board of Film Certification in India, with their Guidelines for Certification stating that no glorification, justification, or encouragement of either should be shown. On my way out of the cinema, I approached two moviegoers – Karthik and Ashwini. They were happy to chat about our experience, detailing the film’s significance for an Indian audience. Both Telugu speakers, they understood the film perfectly. In fact, the film itself plays with language as a concept. For example, there’s a scene where a struggle between the teaching of English poems versus the teaching of Telugu poems is depicted. However, there’s also a few scenes where one of the three protagonists who can speak English makes fun of the other two for not being able to. It is a comedy, after all. Though Bollywood films use Hindi rather than Telugu, Karthik and Ashwini can still understand them. Both spoke to me about the fact that Hindi is the national language – it’s widely understood across the board. As he was born in India, Karthik feels the ability to see Indian films brings about a sense of home that he wouldn’t necessarily feel anywhere else. They’re still films, though – they’ve gotta look good before he spends any money on them, regardless of origin. He went on to speak about the fact that Indian film and Hollywood film really aren’t all that different. Frankly, he’s right – regardless of nation, it’s still cinema. What we take away from the screen in terms of our personal lives depends from person to person. Hopefully I’ll see them at another screening sometime soon! Ria grew up in Melbourne and went to school in Fitzroy. After graduating high school, Ria decided to move to the U.S. where she now lives in Hollywood, pursuing her dream as an actress. Since moving to Hollywood, Ria has worked on film and series genres including Bollywood, foreign film, feature films and mainstream filming. Below, Ria talks to us about her take on cultural diversity in the film industry, her own experiences and tells us a bit about her up and coming web series, Varta Re Varta. 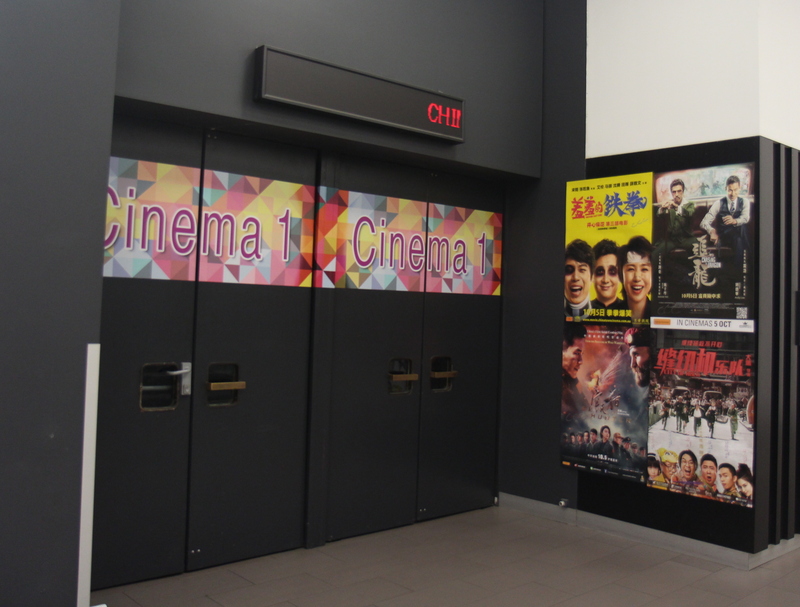 Our rapidly globalising world has seen Melbourne’s foreign language cinemas, for the most part, merge with their English language counterparts. In the case of Palace, exhibition has expanded to popular Hollywood blockbusters and Australian films. So what does this mean for world cinema? The number of cinemas exhibiting purely world cinema films are becoming a rarer encounter by the day, however, those with a passion for cinemas-other-than-English can still get their fix. International Film Festivals from all over the world tour Australia and are hosted by cinemas at particular times of the year. For example, in the next month (November 2017) Melbourne will play host to the Russian Resurrection Film Festival as well as the Japanese Film Festival Melbourne’s own International Film Festival also devotes a large section of its programming to world cinema. 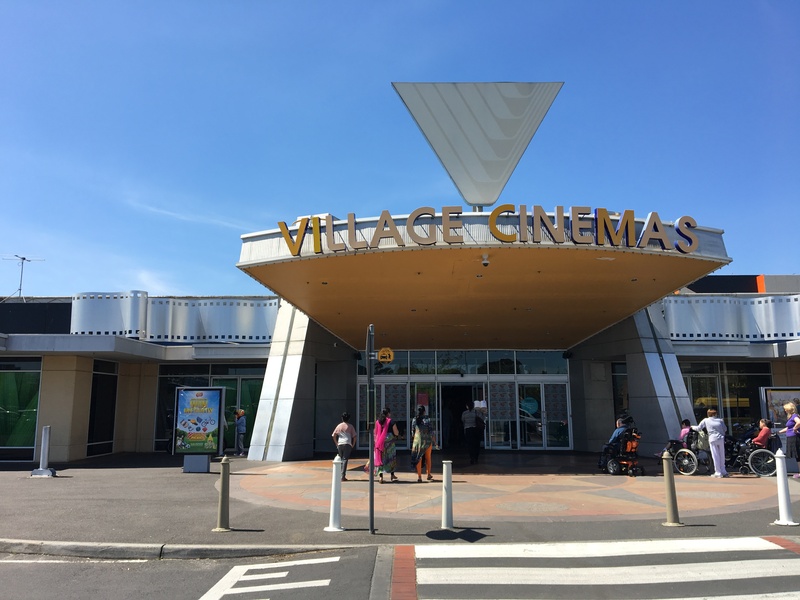 For a year round experience, large companies such as Hoyts and Village screen world cinema to cater of the desires of their clientele, as we have seen in Sunshine. The best way to discover the rest is to get out there, get some pop corn, bubble tea, samosa or souva and see it for yourself! For more ideas on where to begin, we’ve provided an interactive map of the cinemas throughout melbourne that screen foreign language films. And for hot tips on Melbourne’s Reel Cultures, follow us on twitter @reelcultures for up to the minute reviews of world cinema screenings throughout our beloved city.